Last month, poet Leonita Flynn won the Irish Times Poetry Now award for her collection ‘The Radio’. Previous winners such as Seamus Heaney, Derek Mahon, Sinéad Morrissey and Caitríona O’Reilly show that she is up there with the greats. Flynn is a poet and writer from Country Down in Northern Ireland. She has published numerous books of poetry, including ‘These Days’, ‘Drive’ and ‘Profit and Loss’. Her poems are dramatic, brazen, conflicted and often very funny. They explore everything from parenthood to marriage to friendship and professional life. ‘The radio’ is a portal from the outside world, giving “explosive news” of the Northern Irish Troubles into the poet’s childhood home, where her mother turns to “field the blow” from her children’s ears. She recalls how she feels after overhearing the radio talking about the atrocities. She discusses how her mother often wonders why she became a mother and why she had five kids. her mind’s been an assemblage of wounds. One of Flynn’s most striking poems is the one in which she talks about her father’s Alzheimer’s. There is a strong sense of frustrationand despair. She also discusses how technology has intruded into our lives and remembers what life was like before it took over. ‘The Radio’, published by Cape Poetry, was one of five books shortlisted by the judges. 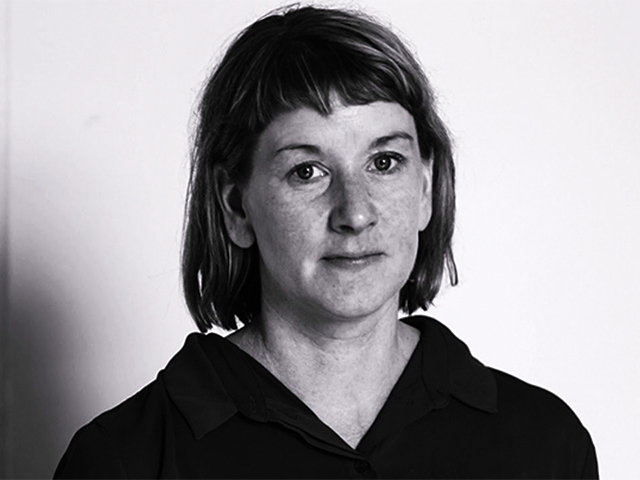 “[With] the variance and voracious excellence of new Irish poetry, in books which experimented with long poems, prose poems, biography and translation, Leontia Flynn’s The Radio stood out for its bracing clarity, and its commitment to testing every syllable and line for its truth,” said the judges of the award. Leontia Flynn is a poet who understands poetry. She writes things as they are. She is blunt and honest yet witty, which is what makes her poetry so great to read.